Fancy meeting you here! 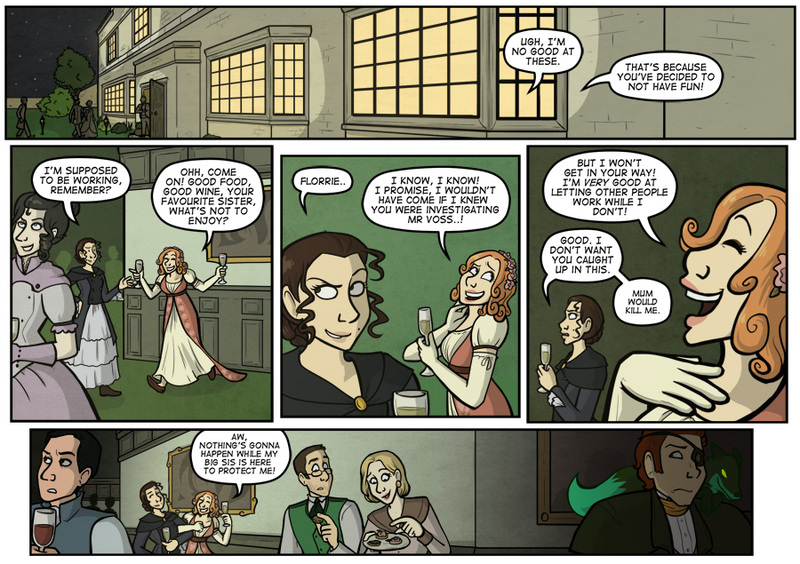 Threw in a couple of webcomic cameos for fun here, from Astral Aves, Curia Regis, and Wilde Life. May do more in this setting, makes drawing background characters that much more entertaining! I'll be at MCM Expo in London this weekend, come say hi!